Rihanna has lifted the lid on her upcoming summer beauty launch. 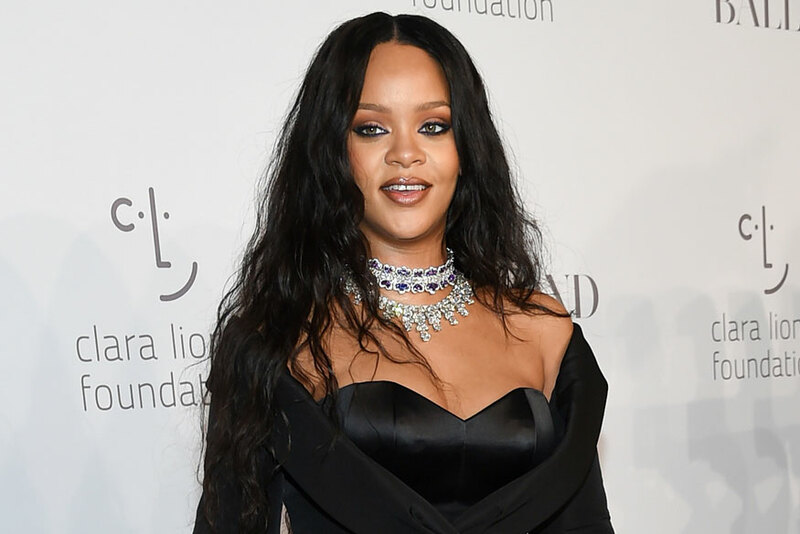 The superstar sent fans into a spin earlier this month when she filmed a makeup tutorial for Vogue that appeared to feature unreleased products from her Fenty Beauty brand -- and now, all has been revealed. Instagram posts from both RiRi's personal account and the official Fenty Beauty page reveal that the singer is expanding her "Beach, Please" summer beauty collection on May 21 with an array of new additions. These will include three "Killawatt Foils" duo color compacts, six limited-edition "Lip Luminizers" and two dual-ended "Eye Shimmers" in vivid colors ranging from sunset orange to lavender blue. The new products will join the existing cosmetics in the "Beach, Please" line; namely, a "Fairy Bomb" beauty puff and two "Body Lava" body luminizers. The news comes days after Rihanna, who is fast becoming an entrepreneurial force to be reckoned with, unveiled her debut "Savage X Fenty" lingerie collection to the world. The 90-piece collection of intimates, underwear and accessories is the latest fashion endeavor for the Barbadian star, who also holds the position of Creative Director at Puma and has a longstanding collaborative sock line for Stance. She also hit the headlines earlier this week for her show-stopping appearance at the Met Gala, which she co-hosted alongside Donatella Versace and Amal Clooney.